● Disappointing start to the East Anglian Premier League season for Norfolk clubs It was a bad opening day of the season for Norfolk clubs in the East Anglian Premier League, with all four of them suffering defeats. ● Lyon, Barcelona earn semi-final advantage Lyon edged a 2-1 semi-final first-leg victory against Chelsea while Barcelona won 1-0 at Bayern. ● Ole Gunnar Solskjaer delivers SCATHING three-word response to Man Utd flops OLE GUNNAR SOLSKJAER has been left so deflated by Manchester United’s loss to Everton that he is starting to question his own players. 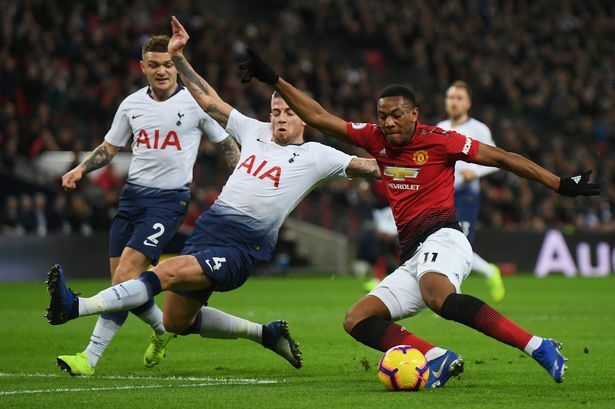 ● Manchester United midfielder Nemanja Matic delivers damning assessment after Everton thrashing Nemanja Matic has hit out at Manchester United's lack of leadership in their 4-0 defeat away to Everton. 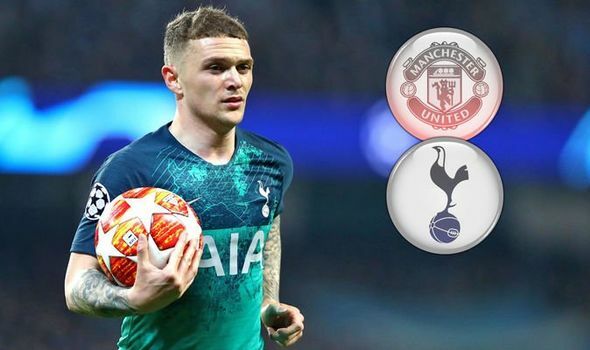 ● How the UEFA Champions League last four are faring Keep tabs on the contenders – all the latest results, fixtures and form guides. ● Rangers agree deal for Motherwell forward Jake Hastie RANGERS have agreed a deal to sign Motherwell forward Jake Hastie this summer. ● Jake Hastie to join Rangers in summer after agreeing pre-contract deal The 20-year-old will become a Rangers player at the end of the campaign. 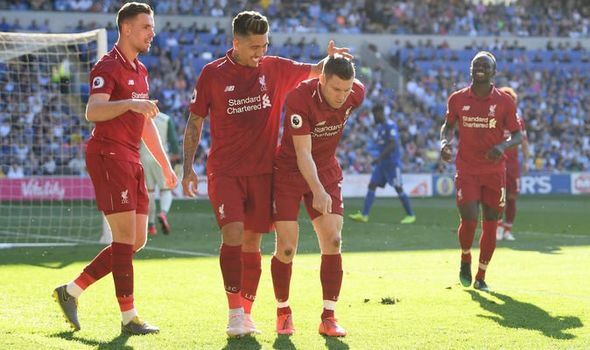 ● Did you see BRILLIANT James Milner celebration? 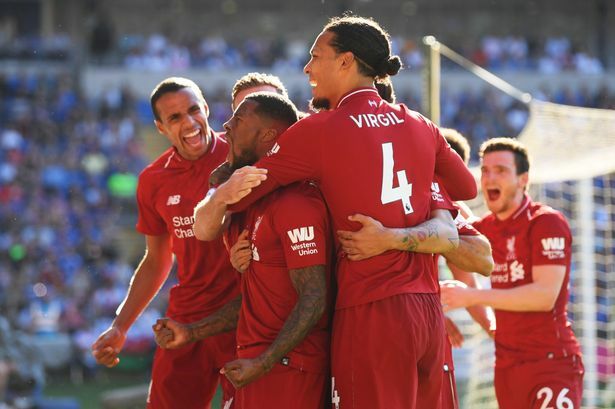 Liverpool star reveals all after win LIVERPOOL star James Milner converted a penalty in the 2-0 win over Cardiff this afternoon. ● Celtic target says he would 'jump' at a move to Parkhead CELTIC target Bahlul Mustafazada admits he would "jump" at a move to Parkhead after being spotted by Hoops scouts. 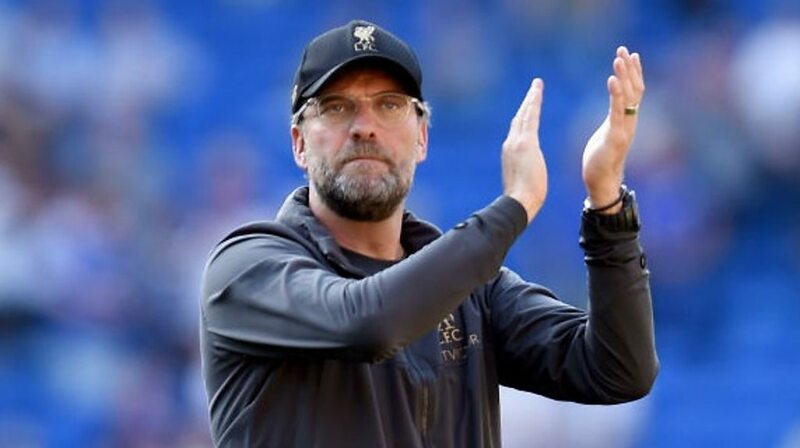 ● Liverpool boss Jurgen Klopp reacts to Reds win and admits weather fears LIVERPOOL went back to the top of the Premier League with a 2-0 win over Cardiff on Sunday, but Jurgen Klopp has admitted his worry over the weather. 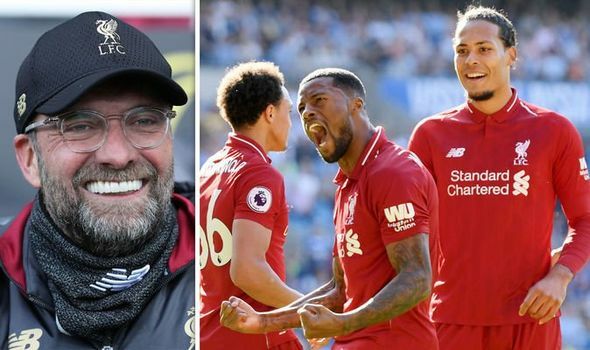 ● Jurgen Klopp reacts to Liverpool penalty controversy as Neil Warnock SLAMS Mohamed Salah LIVERPOOL boss Jurgen Klopp has defended Mohamed Salah after winning a controversial penalty against Cardiff.